Demodex is a parasitic mite that lives along hair follicles or sebaceous glands of the eyelid skin. 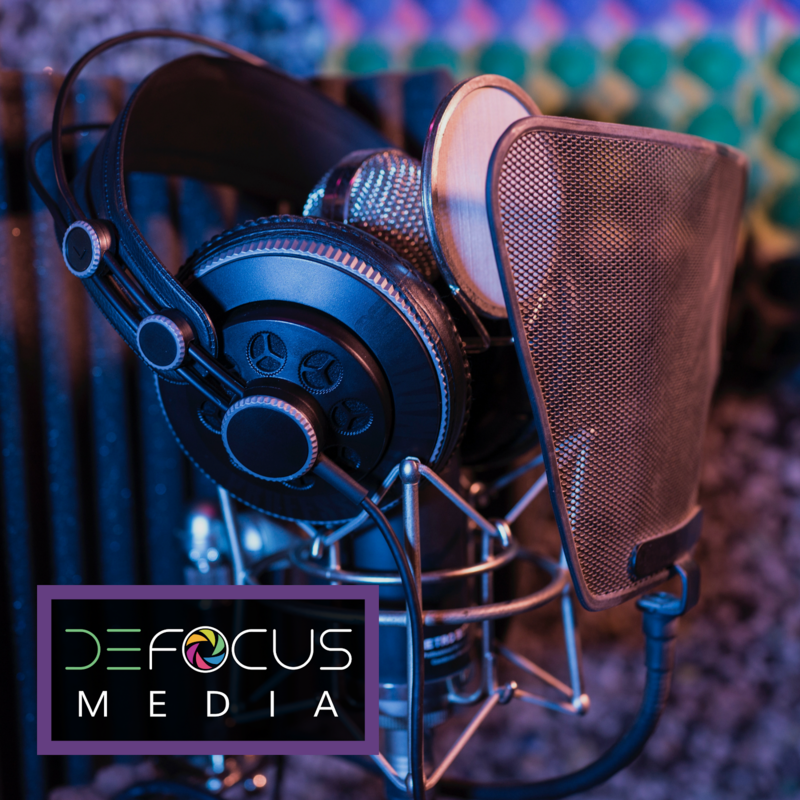 Those sebaceous glands include your meibomian glands that you will often seen discussed on this blog and other dry eye resources. Meibomian glands are essential at secreting the oils that create your surface tear film, and if they are disturbed dry eye results! Demodex folliculurm is the hair follicle species and Demodex brevis lives in the sebaceous glands if you want to get technical. These are microscopic mites -- an adult is only about 0.3-0.4 mm in size, so you won't see them by looking in the mirror. They also tend to live inside the gland of their choice, so your doctor will typically only see the signs of their presence unless they "tease" the mite out at the microscope (check the video below around the 1:20 minute mark if you are curious about the method to do so). 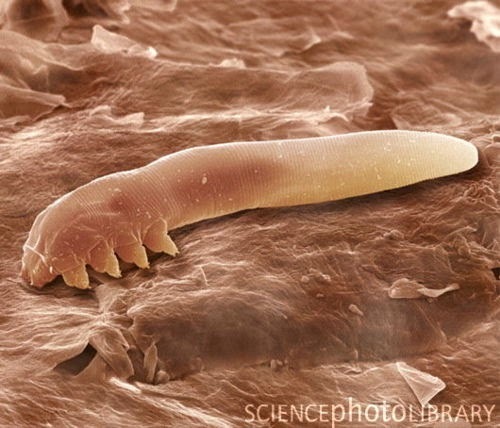 These mites consume skin cells and the sebaceous gland secretions along your eyelid. For a large number of people, a low count of Demodex mite activity could be completely asymptomatic. But for those who have larger mite activity, who have a lowered immune response, or those who have a sensitivity to the bacillus proteins secreted by the mites which has been found in those with rosacea, mite infestation can lead to chronic dry eye, irritation, and persistent styes. Check out the 1:20 mark in this video by Dr. Yong Ming Por to see the recommended method for finding the mites. Gently rotate the lash by the base in a circle, and the mite will sometimes be teased to climb out and show itself. At this time research does not suggest manually removing the mites as a treatment since it may cause them to burrow deeper. Because of the multitude of studies demonstrating the role of Demodex in persistent blepharitis and dry eye, your doctor is looking for Demodex infestation much more actively than in years past when it was considered more rare. Classic Demodex eyelid appearance has cylindrical build-up along the base of the eyelashes. Remember, your doctor won't be able to see the mite on the surface of the skin because the mites live inside the glands. To tease them out, the doctor can gently rotate a lash in a circular motion to trick the mite into leaving the gland (see video below). 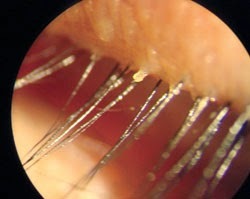 Trying to pluck the lash out is not really recommended because it may cause the mite to burrow deeper. Demodex mites won't be killed by typical blepharitis treatment protocols like steroids or antibiotics. Studies show the best way to wipe out these mites is with a tea tree oil extract and daily lid hygiene. We don't often think of carefully cleaning our eyelids and lashes, but removing dead skin cells and dried oil secretions from the margins of the eyes daily with a hot massage or eyelid cleaning product like Ocusoft can keep a mite infestation from taking hold. When you have an active infestation, these products alone won't do the trick. 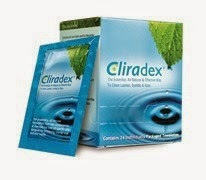 Tea tree oil-based treatments like Cliradex wipes used over the course of several weeks are the best way to get things under control. Your doctor can even perform in office treatments with a stronger concentration to get things started. Stay tuned for a coming post about how to use Cliradex both at home and in the office. The real take home here? Everyone, please take thirty seconds a day and clean your eyelids and lashes. Daily maintenance can help prevent a bigger problem. If you have dryness, itching, burning, redness, irritation, or flaky skin along your lashes, you need to be doing daily lid cleansing. And when normal skin care isn't enough, doctors around the country are increasingly more aware of how to find these common Demodex mite infestations, and knock them out with a more targeted approach with great products like Cliradex.